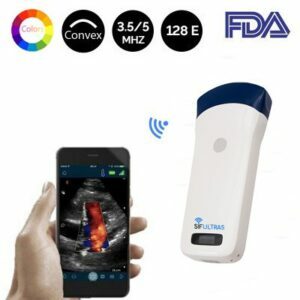 SIFULTRAS-3.53 Color Wireless Ultrasound Scanner 10-12-14 MHz uses high frequency ultrasound to create high resolution images of structures near the body surface. This makes the probe ideal for vascular imaging and certain procedures such as central line placement. SIFULTRAS-3.53 the piezoelectric crystal arrangement is linear, the shape of the beam is rectangular, and the near-field resolution is good. It uses high frequency which is better for imaging superficial structures and vessels, and is also often called a vascular probe. 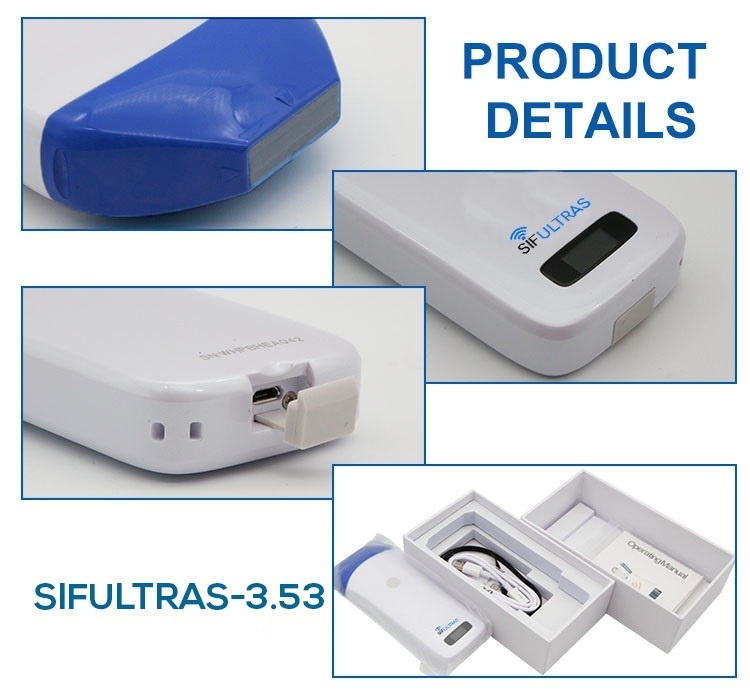 Further, SIFULTRAS-3.53 Color Wireless Ultrasound Scanner 10-12-14 MHz gives real-time information regarding anatomy and blood vessel location to guide needle placement for gynecologic interstitial (IS) brachytherapy (BT). Thanks to SIFULTRAS-3.53 Color Wireless Ultrasound Scanner 10-12-14 MHz joint injections have witnessed a different new process. 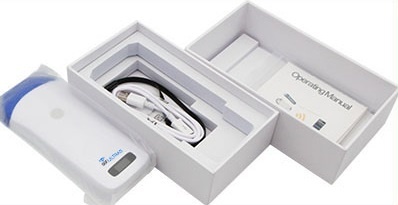 Using the latest ultrasound probe technology; the New wireless Pocket ultrasound scanner! 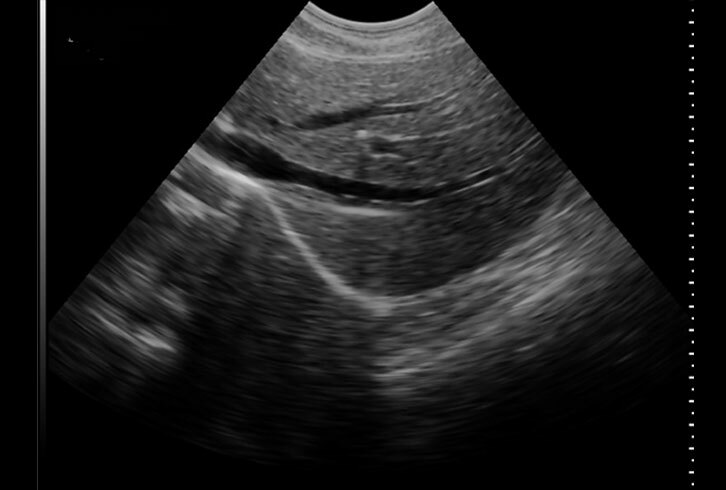 High resolution ultrasound images and High intensity focused digital. Photoacoustic imaging, ultrasonic velocity change imaging. can provide both qualitative and quantitative data. 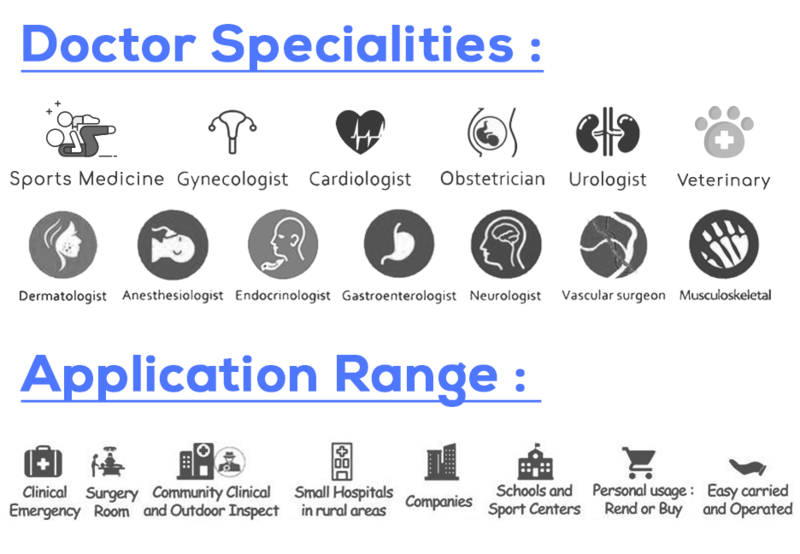 In the whole arena of Aesthetics & Wellness, energy medicine, physiological medicine… Physicians use the SIFULTRAS-3.53 ultrasound to help guide a biopsy needle, anesthesia, plastic surgeries, PICC, musculoskeletal, for intravenous injection (IV), vein finder prior to injection and other interventions. Thanks to its light and small design it is easy to carry and fits right into your pocket. 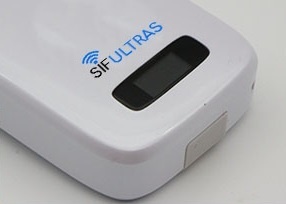 The SIFULTRAS-3.53 Color Wireless Ultrasound Scanner 10-12-14 MHz provides you with wireless Freedom as it connects to your tablet, smartphone. It is iOS and Android compatible. 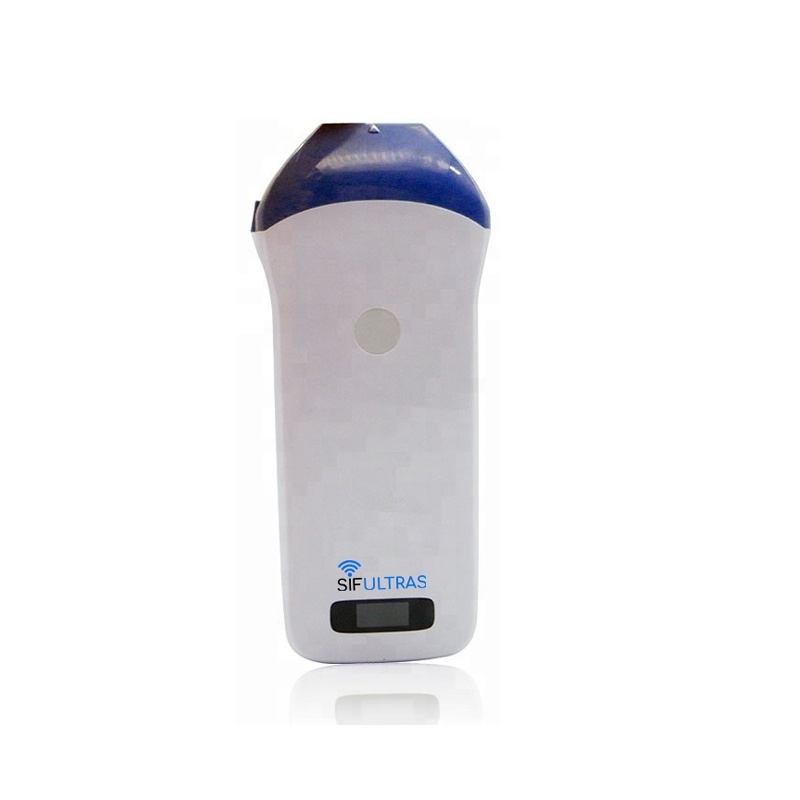 SIFULTRAS-3.53 Color Wireless Ultrasound Scanner 10-12-14 MHz produces superior color Image quality. Our probe doesn’t compromise on image quality. Since it provides more accurate needle placement for professional procedures. 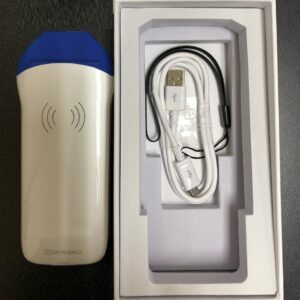 This Mini Linear Ultrasound scanner is highly used in skin care and beauty clinics and anesthetists. 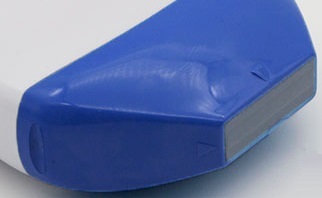 The wireless probe, type linear, is especially designed for PICC and other intervention. 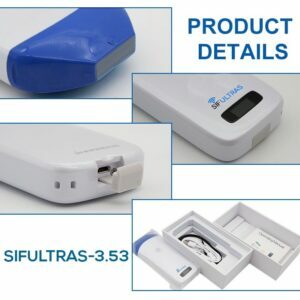 SIFULTRAS-3.53 Color Wireless Ultrasound Scanner 10-12-14 MHz enables clinicians and patients to see the impact of treatments often before visual signs are apparent. 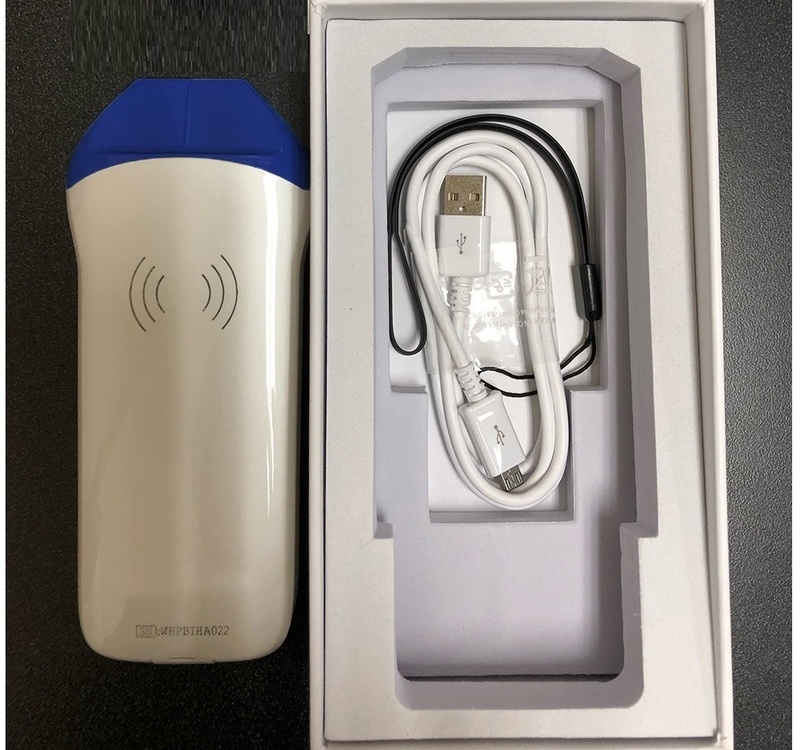 Further,SIFULTRAS-3.53 Color Wireless Ultrasound Scanner 10-12-14 MHz can be a powerful marketing tool for any aesthetics center, as they are able to show the impact of treatments in a new way and retain records for future visits. Works on iOS or Android (Tablet or Smartphone). Advanced digital imaging technology, superior image quality. 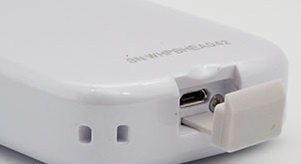 Wireless connectivity, easy to operate. Small light and easy to carry. 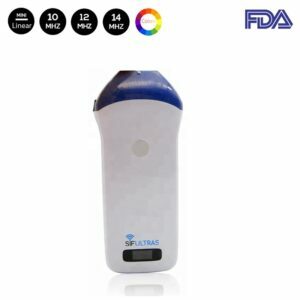 Useful in emergency, clinic, plastic surgeries, EMS, anesthesia, MSK, joint injection, energy medicine, physiological medicine, naturopathy and integrative medicine, for IV (intravenous injection), vein finder prior to injection, skin care, beauty clinics and offices outdoor/indoor, beauticians and vet inspections. Intelligent terminal platform, powerful expansion functions on application, storage, communication and printing. Display mode : B, B/M. Frequency : 10MHz / 12MHz / 14MHz. Measure : position and radius of blood pipe, distance, area and obstetrics. Battery last : 3 hours. Work OS : Apple iOS and Android. Image frame rate : 12f/s. – Improves needle placement and injection accuracy. Consequently improving patient-reported clinical outcomes and cost-effectiveness. -Provides control of the needle insertion path, needle depth or angle without the risk of damaging adjacent structures. – Ruling out out joint infection or gout for joint aspirations. – Help determine which structures are generating the patient’s pain. – Managing inflammatory and degenerative conditions. 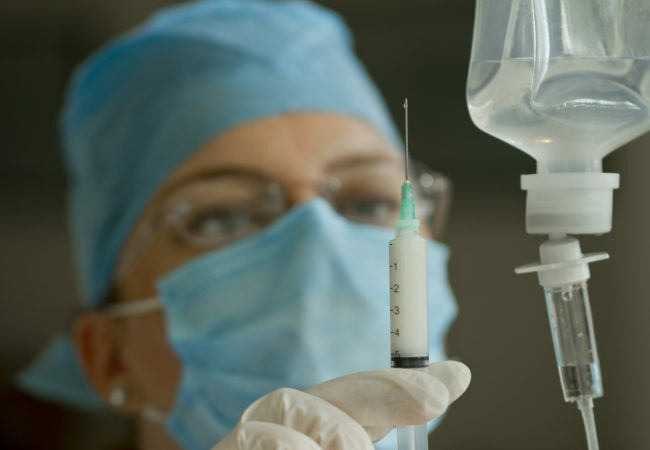 – assuring that the medication is accurately injected at the intended site. 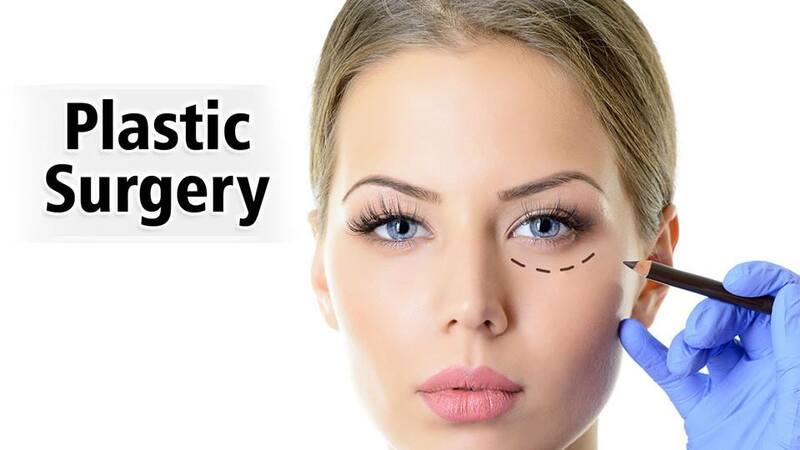 Ultrasound screening is offered to all plastic surgery patients undergoing surgery under total intravenous anesthesia. Scans are scheduled before surgery, the day after surgery, and approximately 1 week after surgery. SIFULTRAS-3.53 Color Wireless Ultrasound Scanner 10-12-14 MHz is used to image the deep veins of both lower extremities, including the calf veins. to image the abdomen in patients scheduled for abdominal liposuction, abdominoplasty, or the combined procedure. Ultrasound is also used to assess breast implants for the presence of folds or any other abnormality. Despite good intentions, even in the most experienced hands, blind (injections performed without imaging) injections are not 100% accurate and in some joints accuracy is as low as 30%-40%. With ultrasound guidance the accuracy of nearly every joint injection exceeds 90% and approaches 100% in many. One Tree Planted is a movement. Our mission is to reforest our planet, provide education, raise awareness and engagement on the importance of trees in our ecosystem. Above all it has a social impact. Encouraging and giving incentive to low income people to plant Trees in their Area.